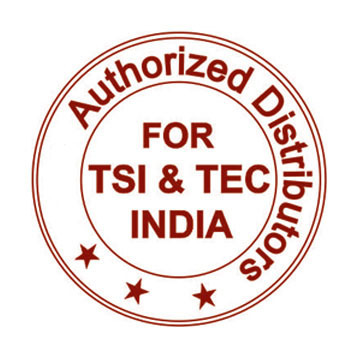 The TSI AEROTRAK 7201, 7301 and 7501 Remote Particle Counters offer the most features and flexibility out of any remote particle counter on the market today. Integration is easy using either Ethernet (TCP/IP) or serial Modbus RTU communications. The instrument can be powered over its Ethernet connection (Power-over-Ethernet) to simplify installation, or via a local power supply. Configuration can be done locally with a PC or via a web browser. These particle counters can also store up to 3,000 sample records providing data redundancy. 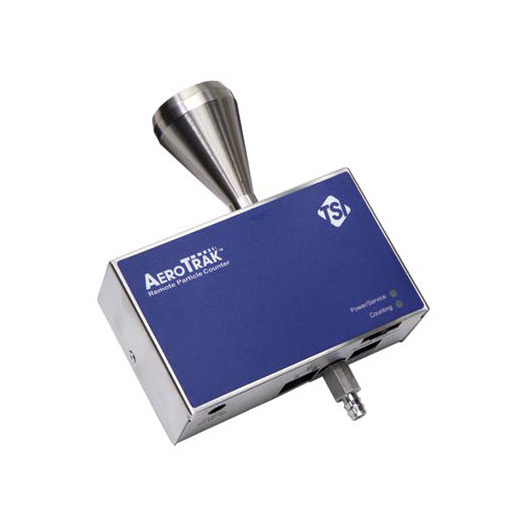 Each instrument reports up to four particle sizes simultaneously. With the optional Temp/RH sensor, users can save cabling and powering a separate sensor into a monitoring or building automation system. Each TSI AEROTRAK Remote Particle Counter also includes an alarm output which allows its users to alarm directly from the particle counter.